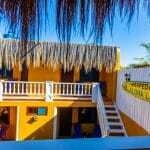 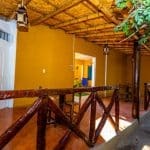 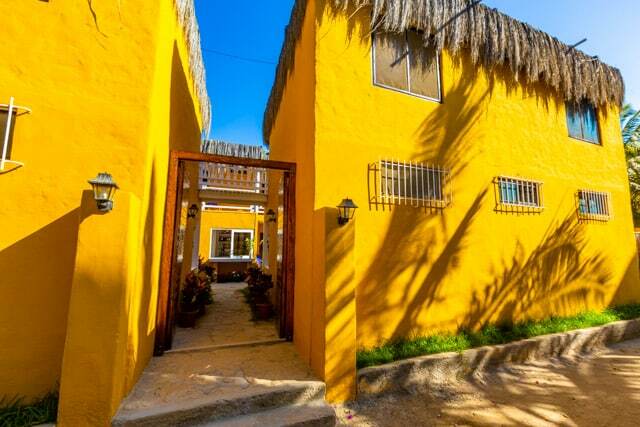 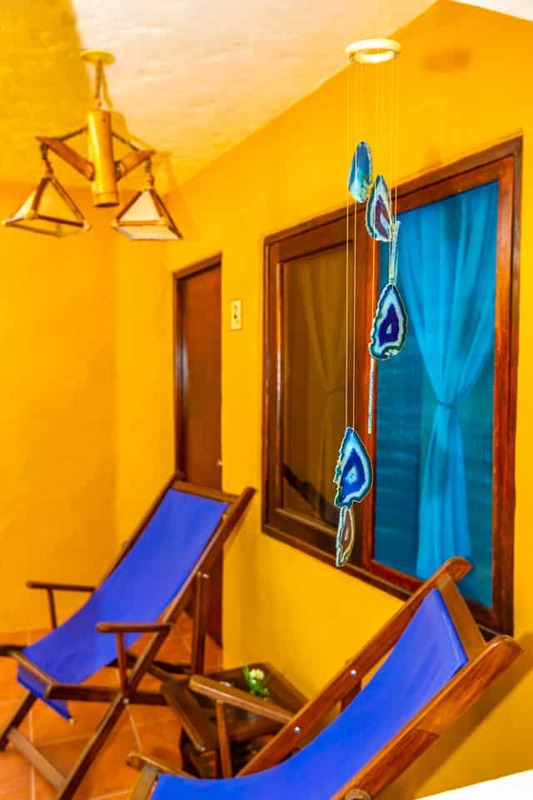 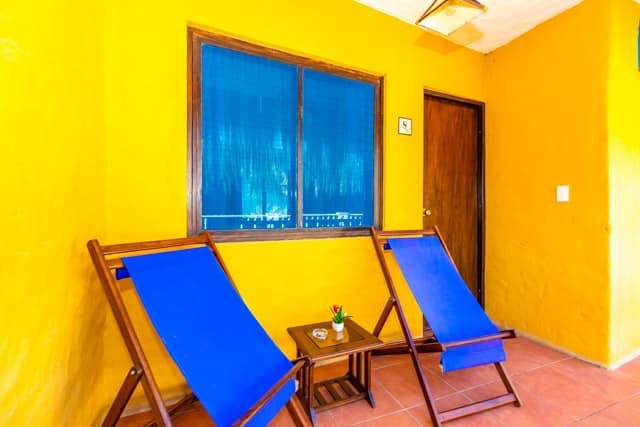 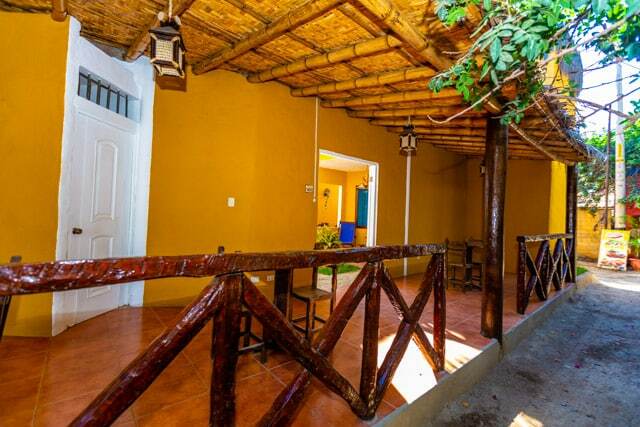 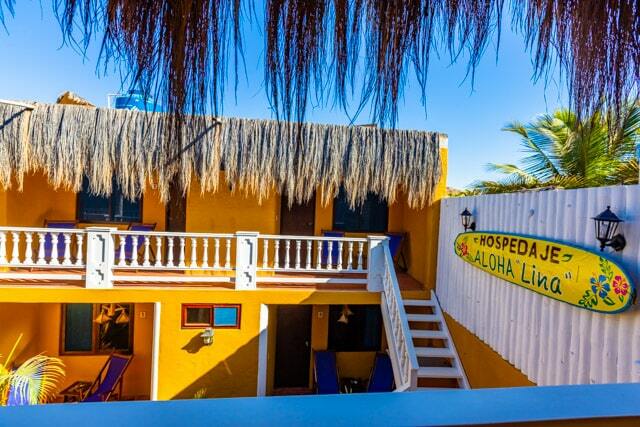 Hospedaje Aloha “Lina” is a small and cozy accommodation located in Mancora, very close to the surf point and to the central beach of Mancora (only 25mt away, with a direct access), a very good location, since it is located very close to the beach and to the restaurants in the area. 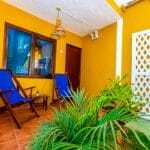 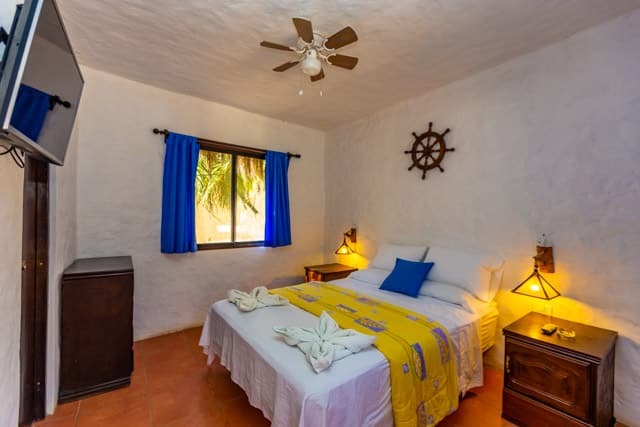 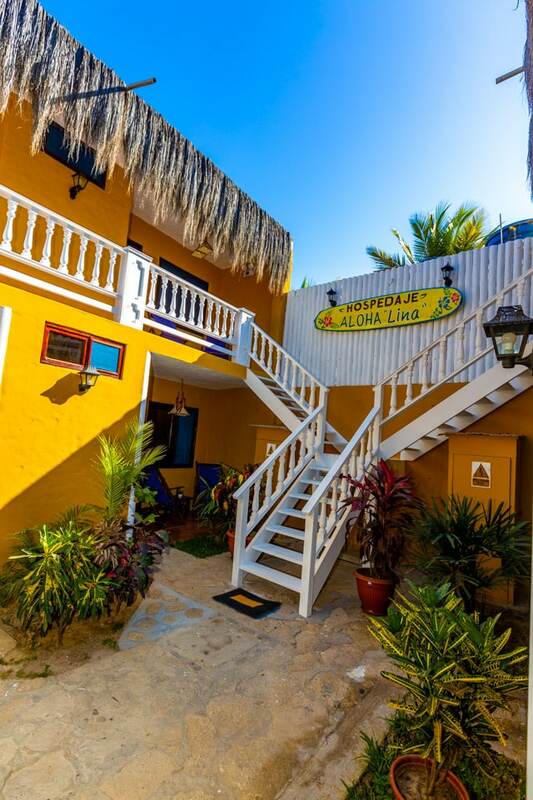 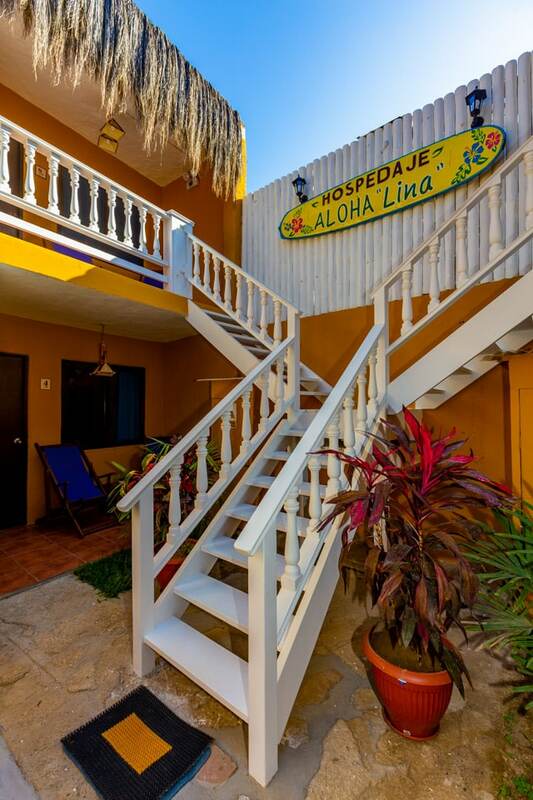 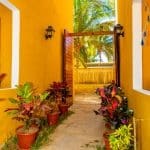 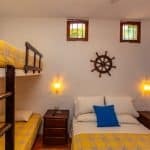 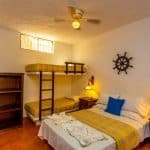 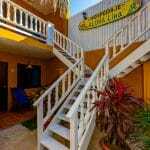 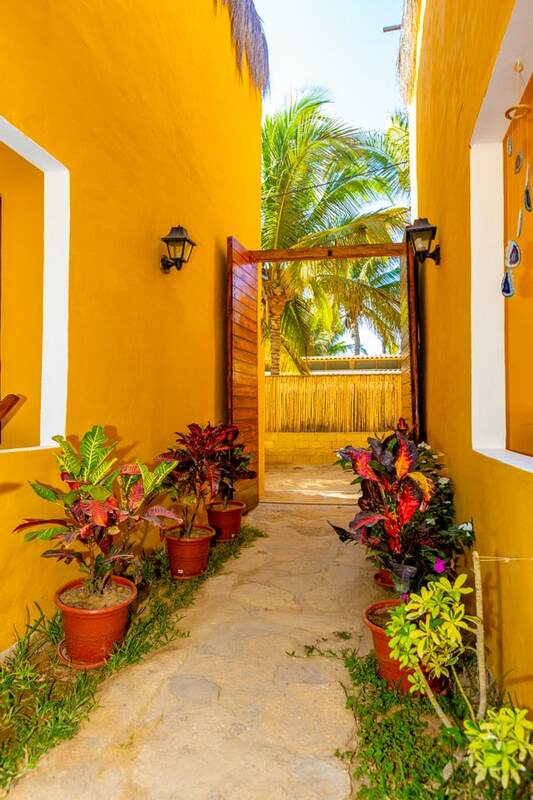 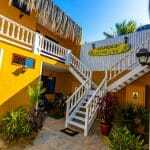 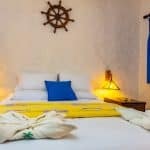 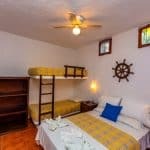 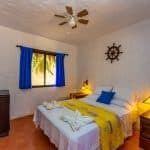 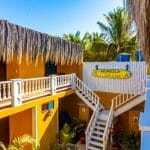 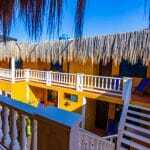 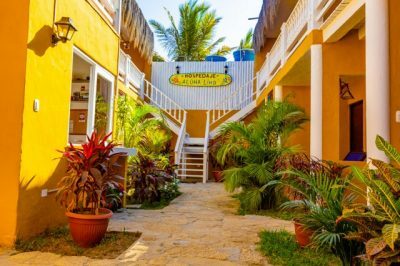 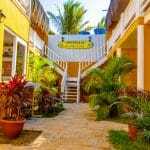 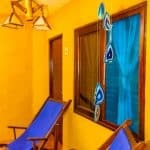 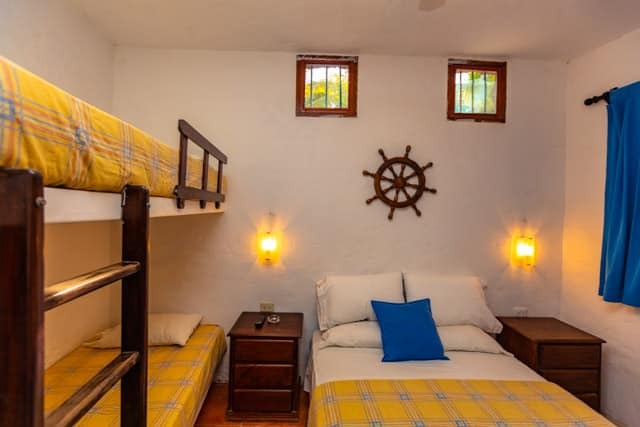 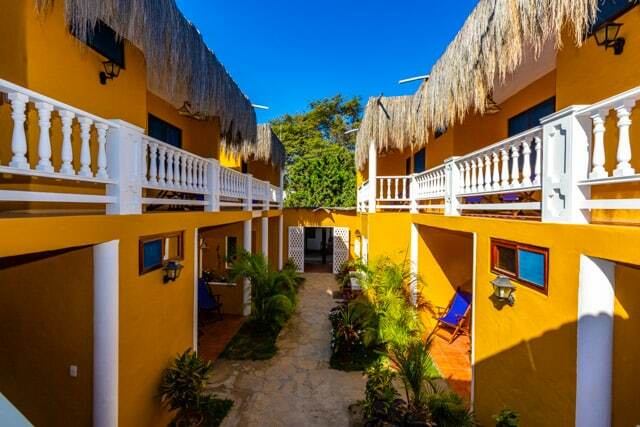 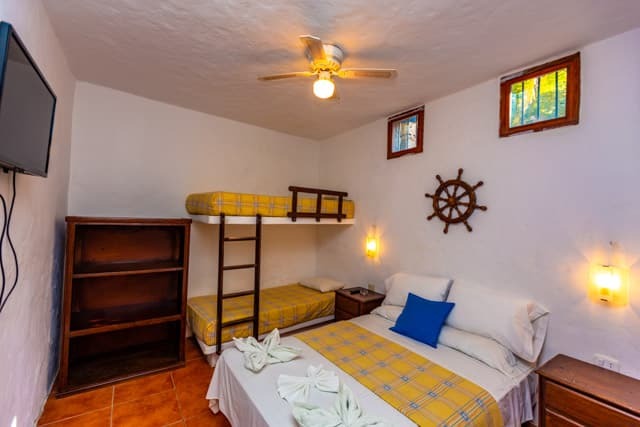 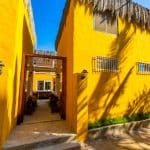 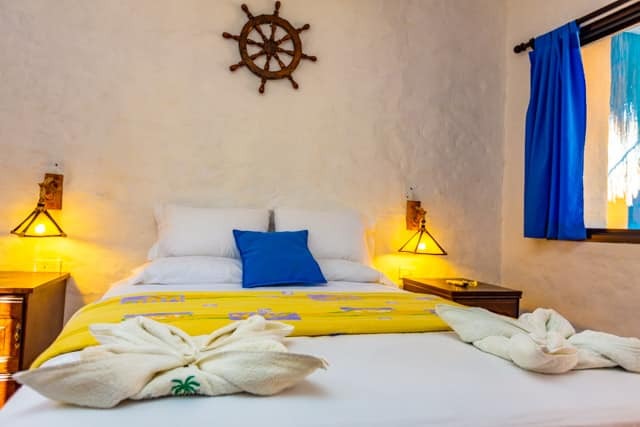 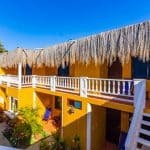 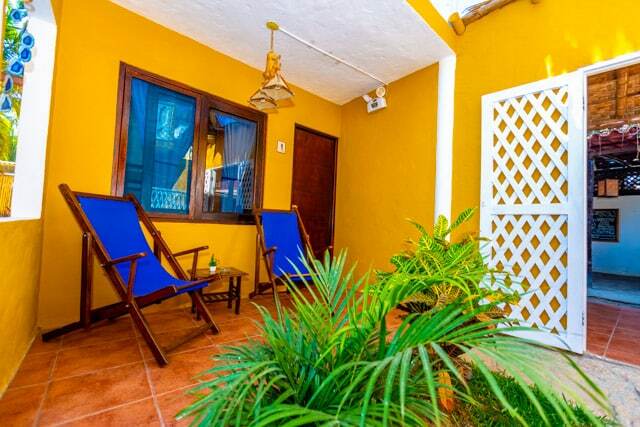 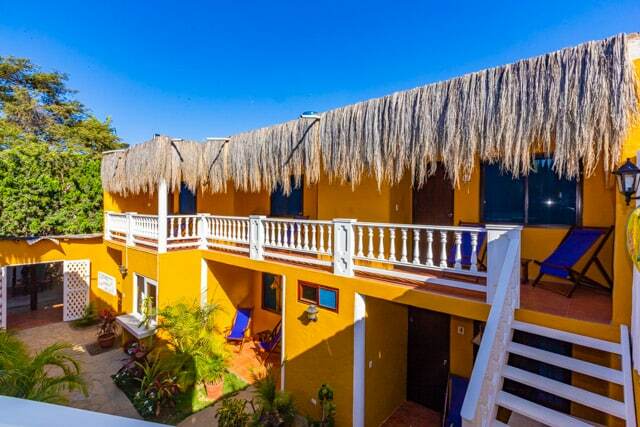 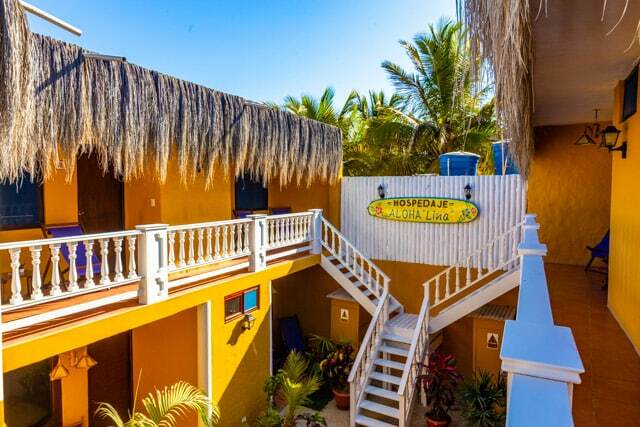 Aloha “Lina” has single and double rooms on the second floor. 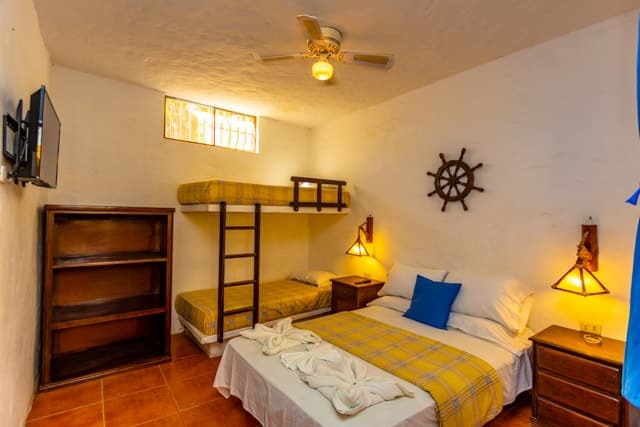 On the 1st floor we find family rooms for up to 4 guests. 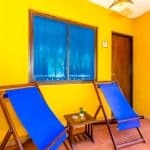 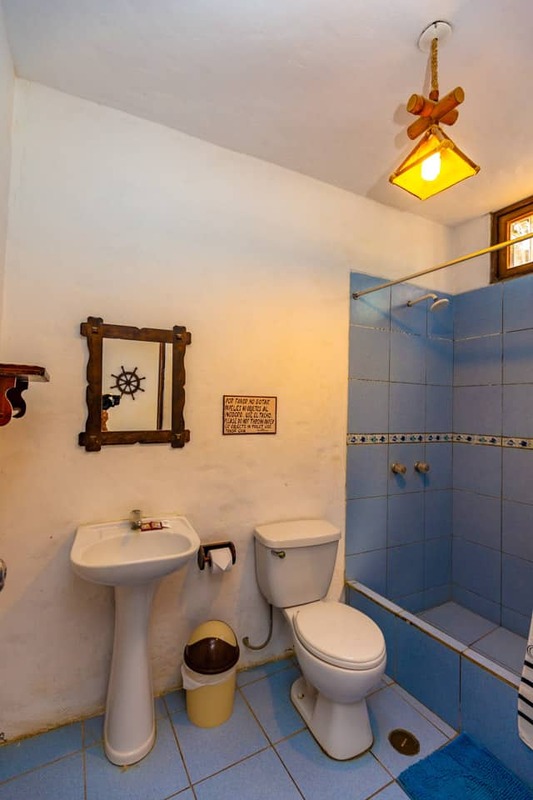 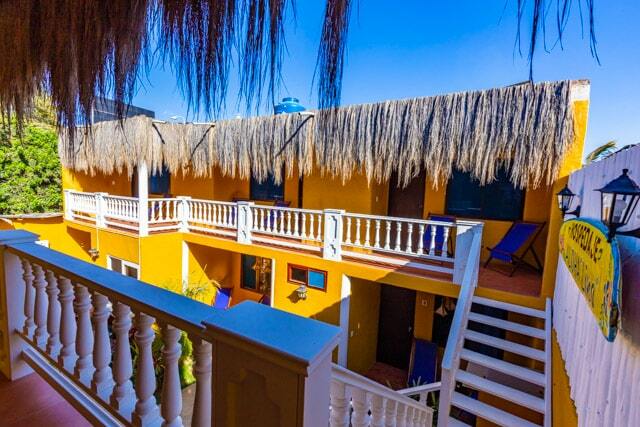 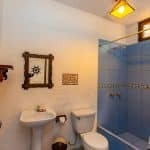 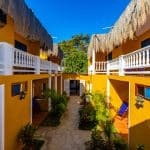 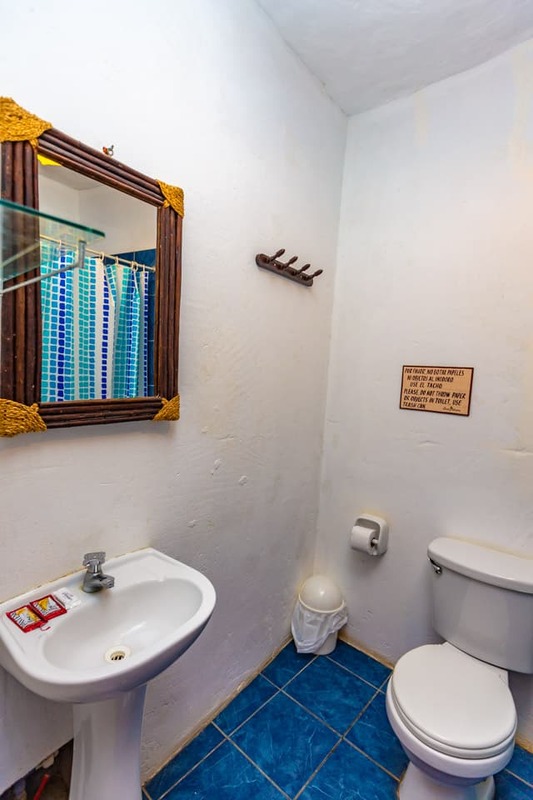 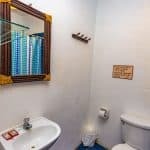 All rooms have TV and private bathroom (hot water) plus a nice terrace.